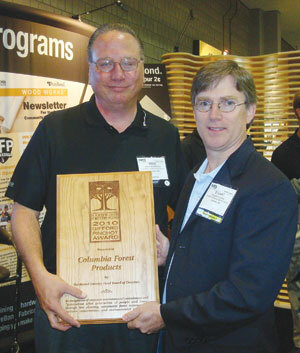 Columbia Forest Products received the 2010 Gifford Pinchot Award, presented by the Hardwood Forestry Fund. The award presentation was held on Aug. 27 during the International Woodworking Fair. The HFFâs Gifford Pinchot Award recognizes âsignificant corporate achievements in promoting sustainable forestry.â Pinchot was the first chief of the U.S. Forest Service and renown for his conservation efforts. 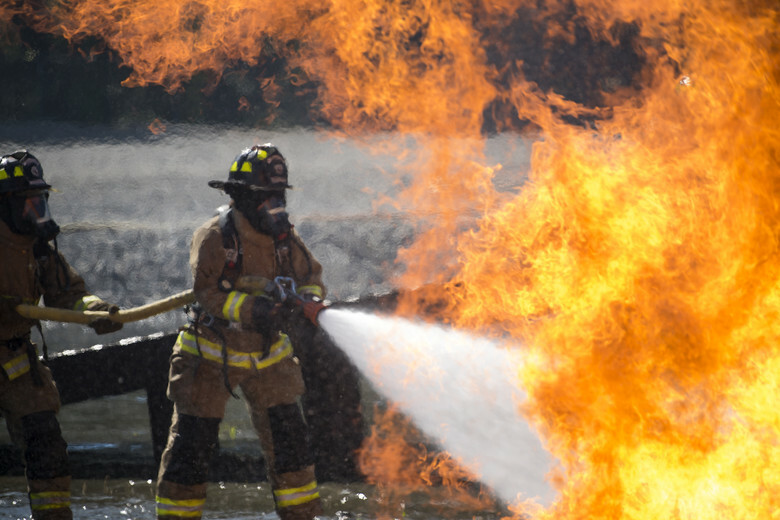 âColumbiaâs corporate efforts made their nomination shine,â said HFF Chairman Rick Philipps.